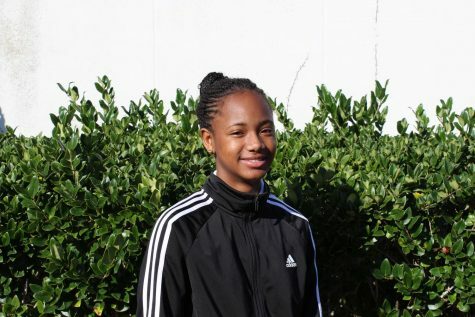 Raquel Perry is a junior Creative Writer at the Osceola County School for the Arts. As a journalist, her one goal is to present news in a well-rounded objective manner. She investigates, collects, and presents information as a new story. Her life motto is, "Embrace the space between where you are and where you want to be". Raquel is also a competitive dancer and her favorite artist is Beyonce because she runs the world. After high school, Raquel hopes to become a biopsychologist.